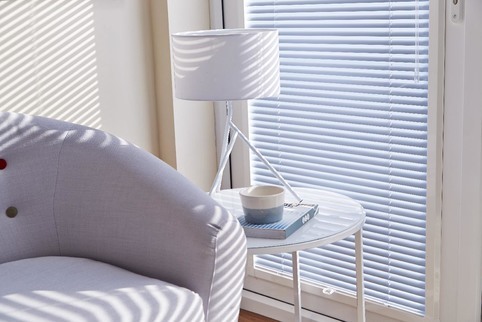 To help you make the right choice from our extensive range of shutters, blinds and curtains we will come to your home at a time that suits you to discuss the variety of options available to you. 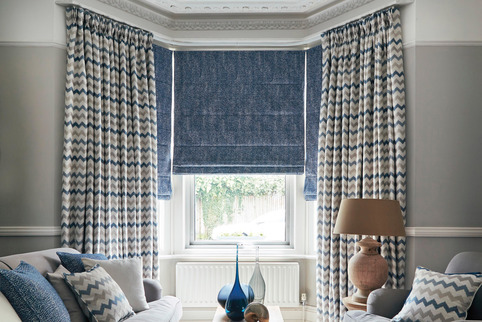 We will bring with us loads of samples to choose from too so you get inspiration for each room of your house. If you are unsure about taking your own measurements we will measure each window or door for you to ensure we get the right sizes for you. Once you decide on what product, style, size, material and quantity you want we will provide you with a 'No Obligation' quotation for the work with a time frame to complete the work. 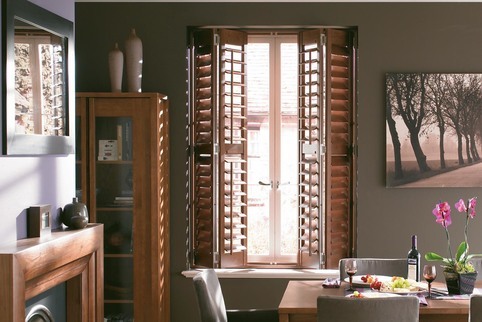 When your order is ready we will arrange an appointment at a convenient time that suits you to to complete the fitting and installation of your shutters, blinds or curtains.